Happy New Year to each and everyone of you. It’s the first working day of the year and if you still haven’t created your freelance business goals for 2016, then let me help you. Rather, let US help you. 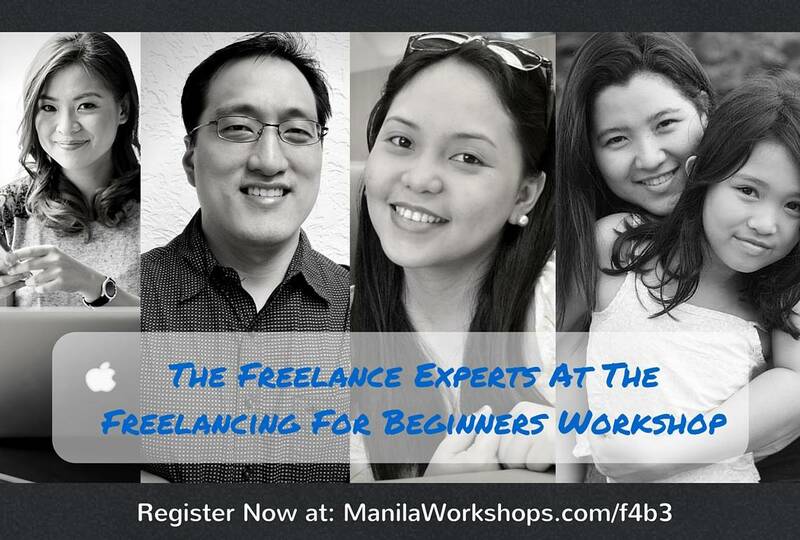 Join us on Saturday, January 23, 2016 from 9am to 5pm at UnionBank Plaza – 48F, Meralco Avenue, Ortigas (Click here for directions) for the 3rd “Freelancing for Beginners Workshop” at www.manilaworkshops.com/f4b3. 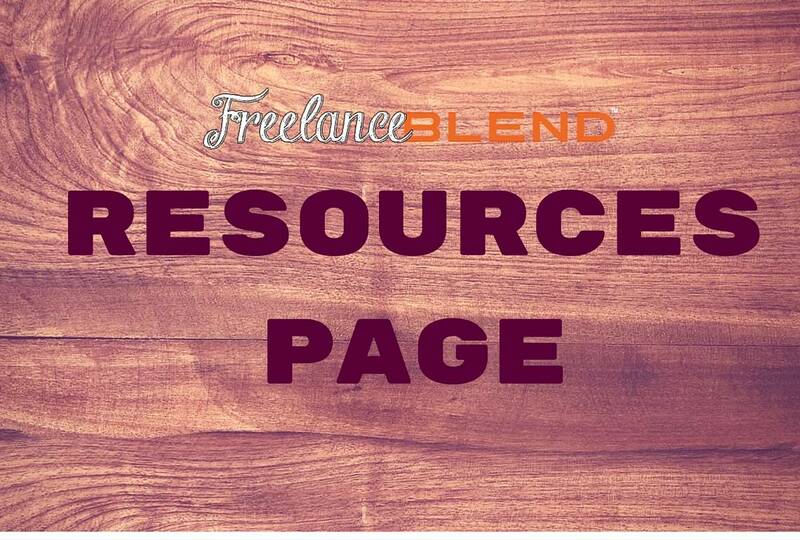 During the workshop, we can help brainstorm on freelancing opportunities for you, if you are a newbie or solidify your freelance business plans, if you are a current freelancer through the help of our guest freelance experts. These freelance experts are actually making a living as independent entrepreneurs while working from the comfort of their own home. CJ has been in the customer service industry working for BPO companies for many years before plunging into online freelancing in 2011. 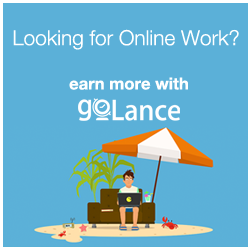 Since then she has been working from home and reaping the benefits of online freelancing using the popular freelance marketplace, Upwork (formerly Elance and oDesk). 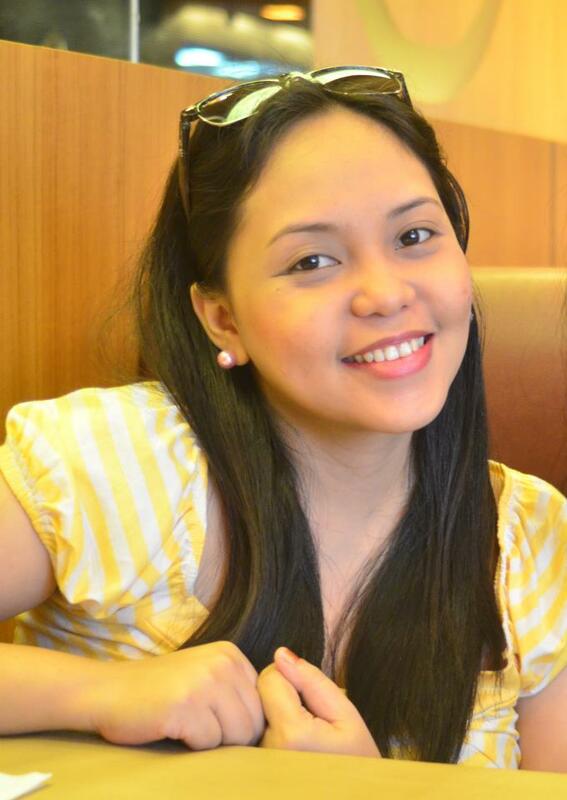 Aside from that, she has been instrumental in helping thousands of her fellow freelancers and newbies earn income online through Upwork by creating and managing the Facebook Group, Upwork | oDesk | Elance Philippines. Get to meet CJ and learn how she: thrives at her online work, takes care of her growing family, and nurtures her large online community at the Freelancing for Beginners Workshop. I have known Nica Mandigma even before I started Freelance Blend when I met her as a panelist at the Freelance Camp last 2013. 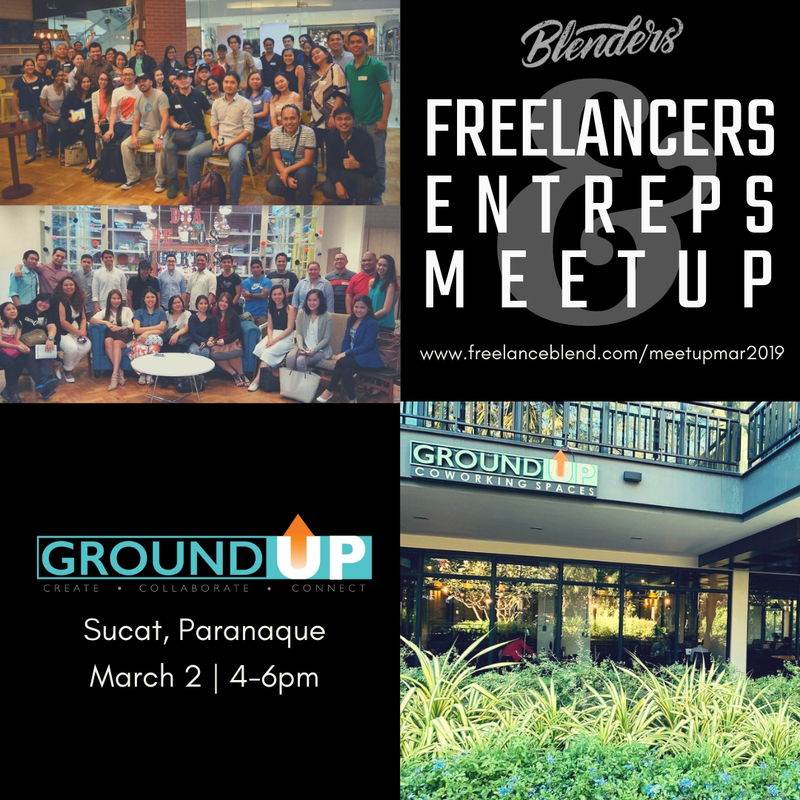 I consider her one of my freelance mentors and I have partnered with her in setting up our Meetup group – Freelance Blend Manila. Nica is an expert virtual assistant, having worked for many influential bloggers in the U.S., namely Chris Ducker and Pat Flynn. And she gets her clients, not from online freelance marketplaces but via word-of-mouth marketing, referral, blog commenting, social media and also through her website, TheVirtualOnlineAssistant.com (currently being redesigned). Learn all of Nica’s tips and tricks at the workshop on January 23. Ginger, my mentor and founder of many startups, including Manila Workshops, Manila Fitness, Manila Reviews and STEPS. 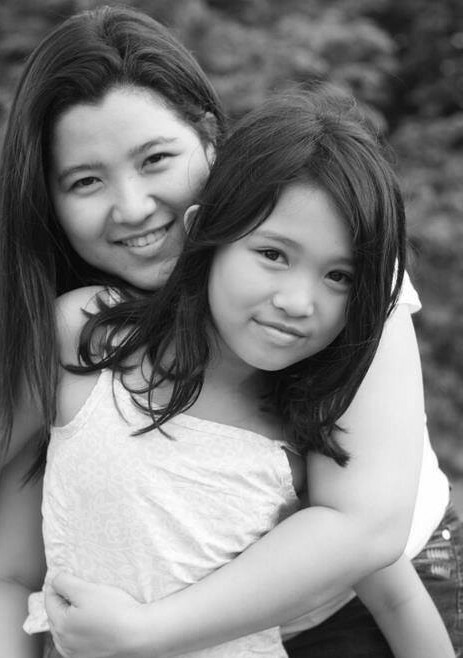 She is also a business coach, yoga teacher, vlogger at GTV and pro-blogger at MommyGinger.com. Like many of us “jack-of-all-trades” freelancers, Ginger juggles her various entrepreneurial endeavours while taking care of her young family. 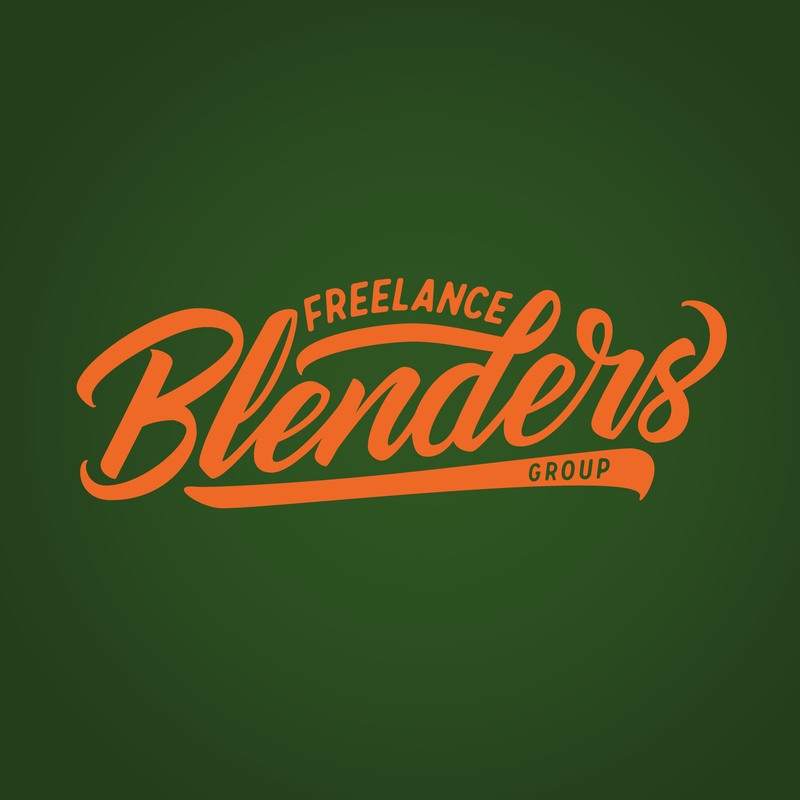 During the Freelancing for Beginners Workshop, get the opportunity to ask about Ginger’s productivity hacks — how she manages all these responsibilities and at the same time taking more projects and new business opportunities along the way. 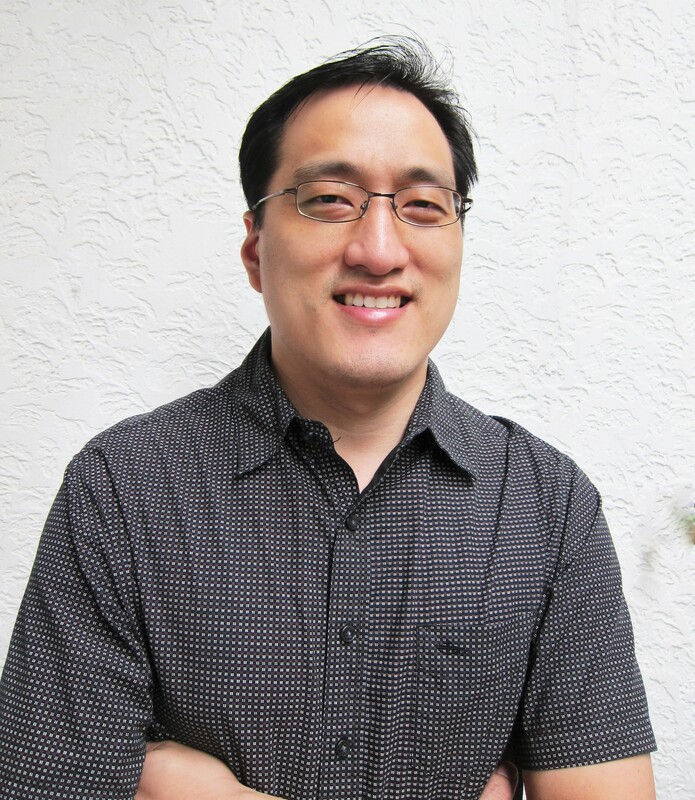 Mark Ong spent 10 years in public accounting with PwC, working with both local and multinational companies across various industries including energy, manufacturing, retail, and investment funds. 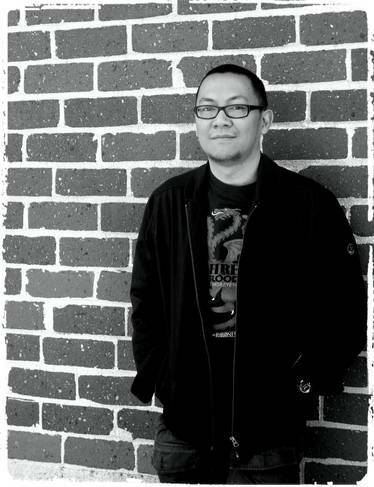 With the desire to spend quality time with their kiddo, Mark with his wife Wheng moved back to the Philippines in 2013, and now works as a freelance consultant for self-employed individuals and SMEs, with a focus on finance and taxation matters. At the Freelancing for Beginners Workshop, Mark will teach us how to become legitimate freelancers in the eyes of the Philippine government, specifically by registering with the Bureau of Internal Revenue (BIR) and filing your income taxes correctly. So what are you waiting for? Will you still put your freelance career on hold? For more details, please check out this page. 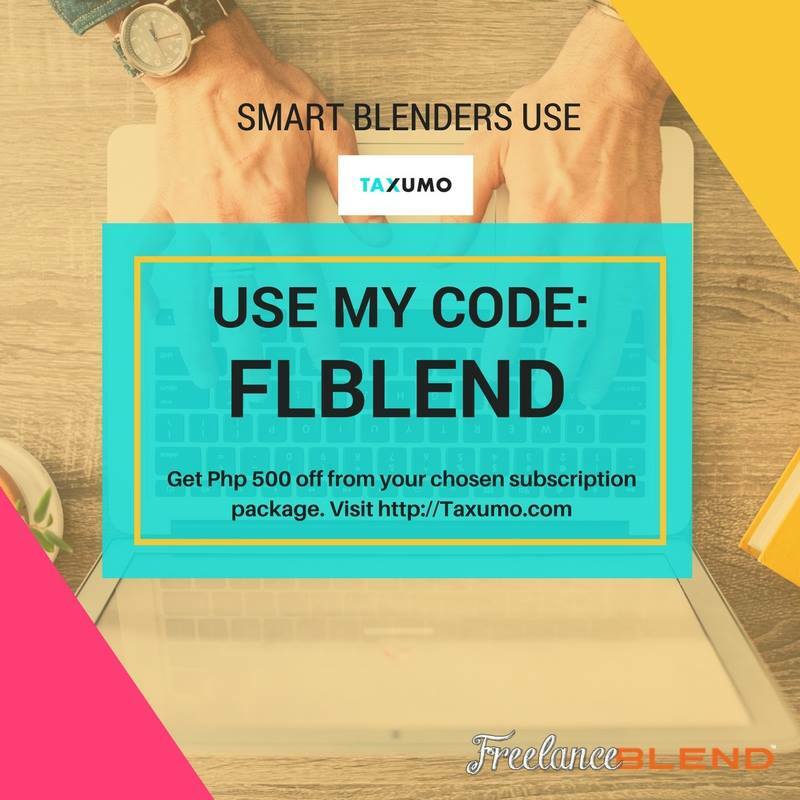 Sign up now and get P500 off! (Offer ends on January 16.) We also offer discounts if you bring your friend along with you. For direct registration just click here or the button below.